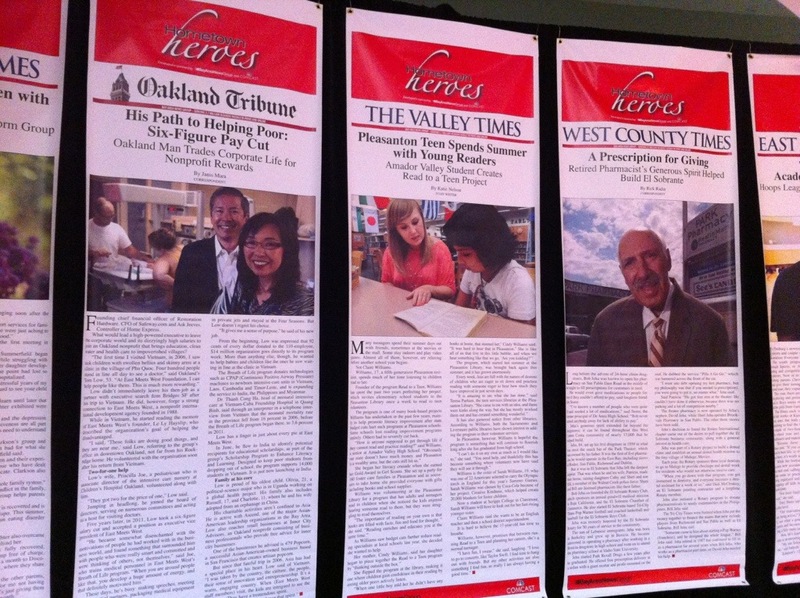 We’re rolling out the Mobile Journalism Lab at the Bay Area News Group this evening at the Hometown Heroes event in Oakland, Calif. 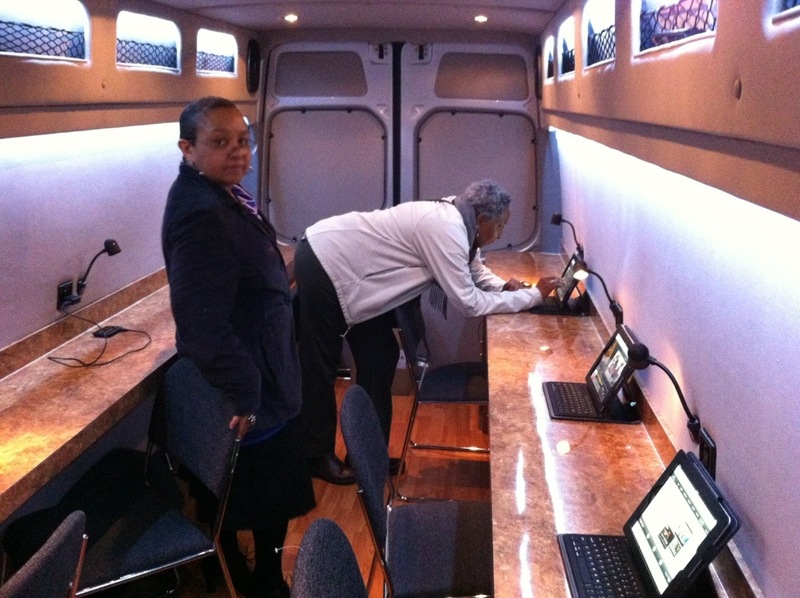 This is the third mobile community media lab for Digital First Media, joining TC Rover in the Twin Cities and NewsVroom in York, Pa. 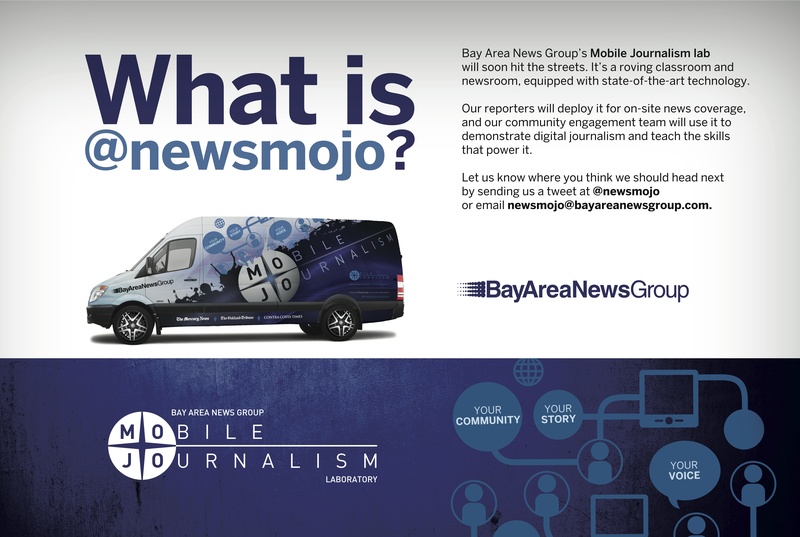 The Bay Area News Group will use the News MoJo for community engagement and news coverage throughout the San Francisco Bay area. 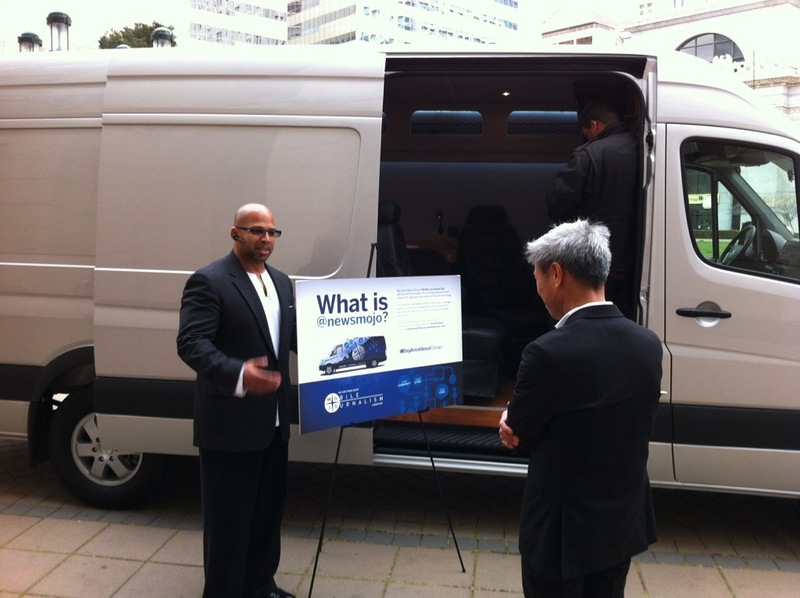 The van debuts at an event in downtown Oakland celebrating BANG’s Hometown Heroes partnership with Comcast. The external graphics aren’t ready yet, so tonight’s event is a soft launch. 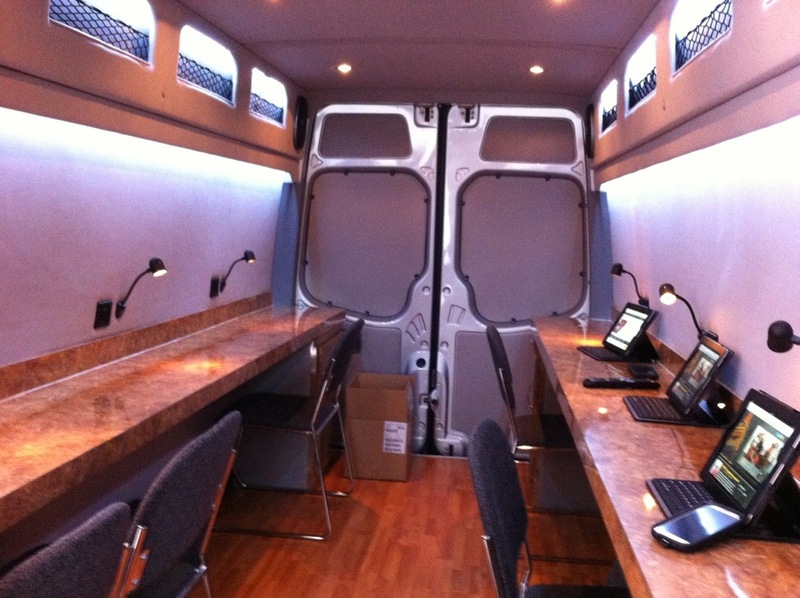 The NewsMoJo will provide classes in digital media tools throughout the Bay Area as well as provide a rolling newsroom for journalists on our staffs to use in covering breaking news and events. 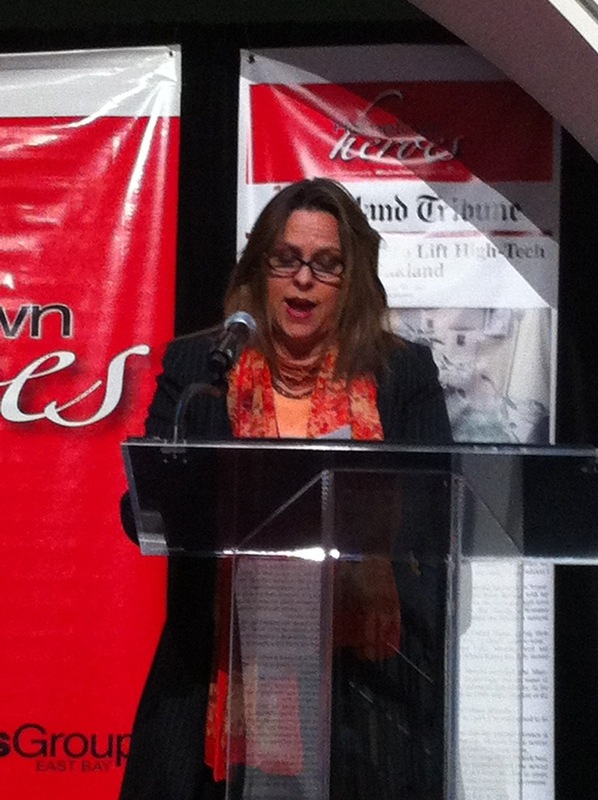 I’ll update with photos through the evening.